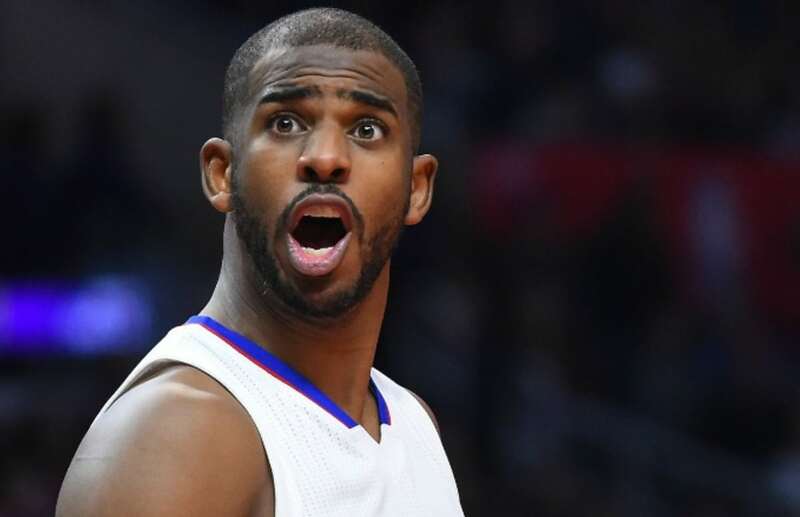 The Los Angeles Clippers have reached agreement on a trade to send All-Star point guard Chris Paul to the Houston Rockets, league sources told The Vertical. Paul, 32, agreed to opt in to the final year of his $24.2 million contract, clearing the way for the Clippers to execute a trade with the Rockets and bring back assets for Paul, league sources said. The Rockets will send the Clippers a package that includes guards Patrick Beverley and Lou Williams, forward Sam Dekker and a 2018 first-round pick (protected Nos. 1-3), league sources told The Vertical. There are smaller parts to the deal, including non-guaranteed contracts, league sources said. Paul had until Wednesday to opt out of the final year of his contract and become an unrestricted free agent. Had Paul opted out of his contract, he could’ve signed a new deal that started at $34 million a year. Paul will now be eligible to sign a five-year, $205 million maximum extension with the Rockets. Paul had a strong desire to play with Rockets All-Star guard James Harden, which led to the Clippers working out a trade with Houston, league sources said. Los Angeles was able to secure several tradable assets and a draft pick in the deal. The Clippers risked losing Paul for nothing in free agency. Paul and Harden discussed the possibility of a partnership at length, believing they can find a way to thrive together, league sources said. Paul is a nine-time All-Star, nine-time All-NBA player and a nine-time All-Defensive team member. He played six seasons with Los Angeles after six seasons with New Orleans. For his career, Paul has averaged 18.7 points, 9.9 assists and 2.3 steals per game.